With over 1,500 submissions from divers across the globe, this year’s I Love My PADI® Pro recognition affirmed, more than ever, the life changing impact that PADI® Professionals make on the lives of those discovering the underwater world. Here at PADI, we recognize that our professionals are the heart and soul of our family. 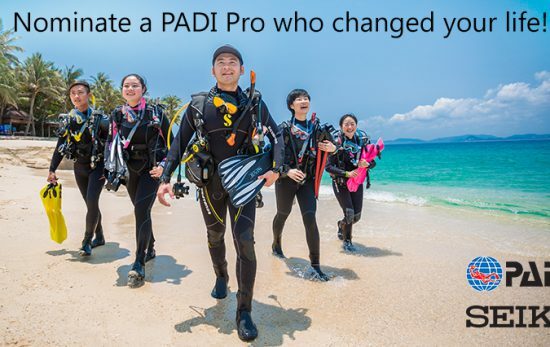 To celebrate that, we asked you to nominate a PADI Pro and tell us how they made a difference in your life (and your Pro would be entered in for a chance to win a Seiko x PADI watch). 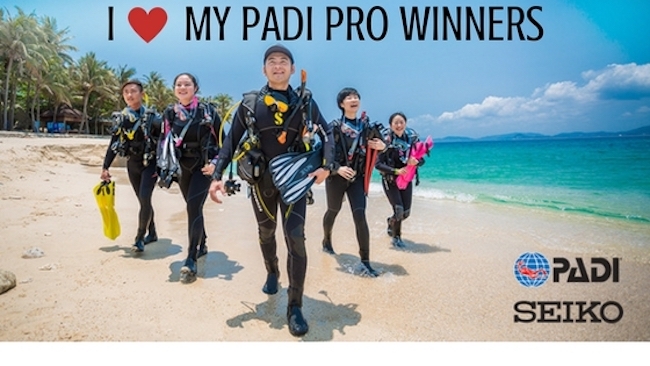 Once we narrowed it down to 12 finalists and moved into the voting phase of the contest, we received such positive feedback that we decided to recognize all twelve PADI Pro finalists and gift them with a PADI x Seiko watch, and their entrant with PADI swag. Yasmany has been my instructor from my first dive as an open water student to now as I work towards becoming a Divemaster. He has inspired me so much in the last year and I definitely look up to him. I’m a bilateral amputee and he never saw my disability as a problem, only as a challenge that we could overcome together. What he’s taught me has not only made me a better diver, but it’s also made me a better person. I’ve gained strength and confidence from diving and that’s all thanks to Yasmany. He’s the kind of teacher, mentor, and friend that I wish every student could have! Elishia gave my son a whole new lease of life. 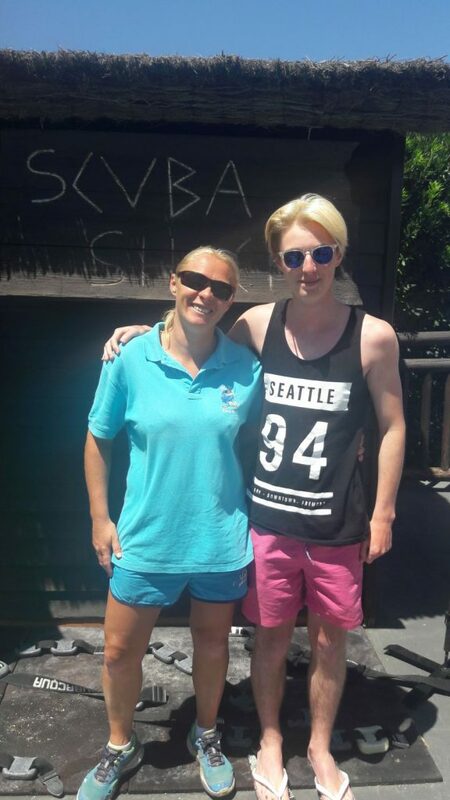 Adam has autism and Elishia took him under her wing and introduced him to the world of scuba diving, he was a very quiet and shy lad and didn’t mix very well. Diving has now become a passion to him and brought him out of his shell so much. As far as I’m concerned, the day we met Elishia, she changed ours and especially Adams life for the absolute better. She is truly an amazing pro. Joseph Sparto has been a very impactful individual in my life. 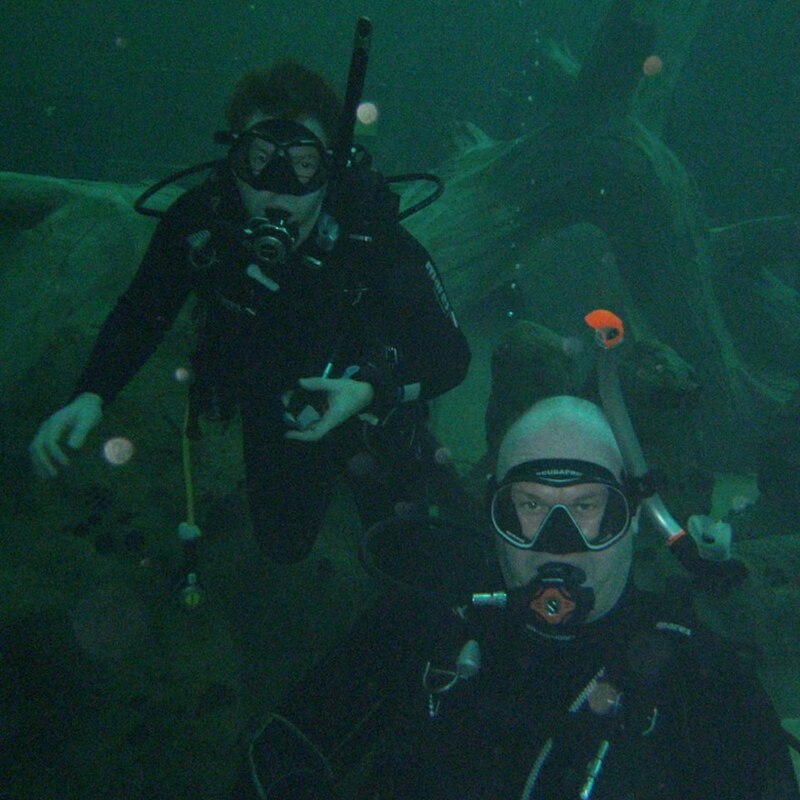 Joe has and continues to teach me and my wife the wonderful world of scuba diving! 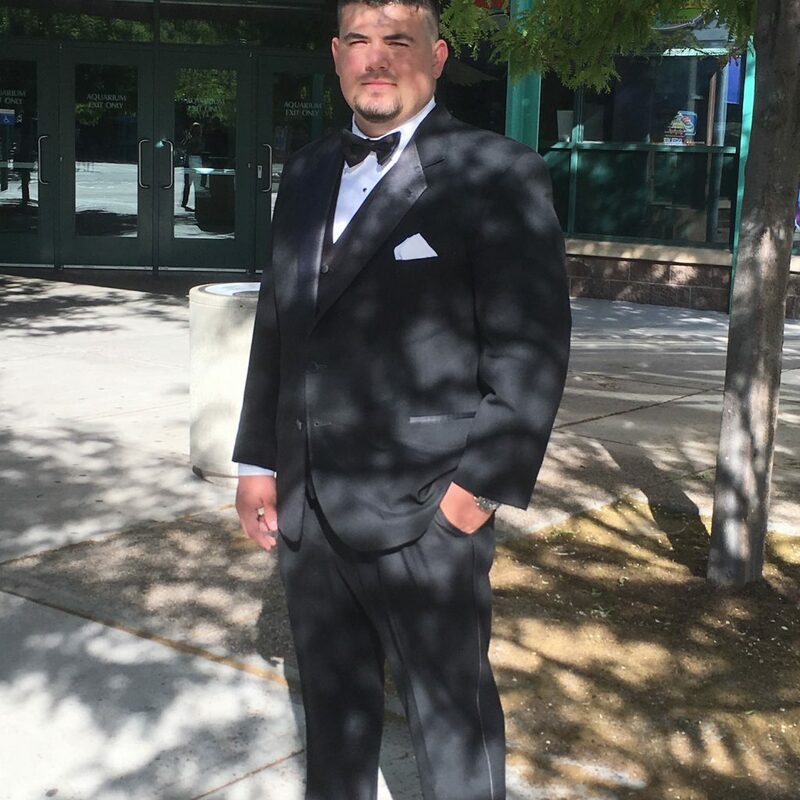 Joe recently has been diagnosed with cancer and is fighting that battle right now and so far is beating it which shows the strength and fortitude and resilience of Joe. 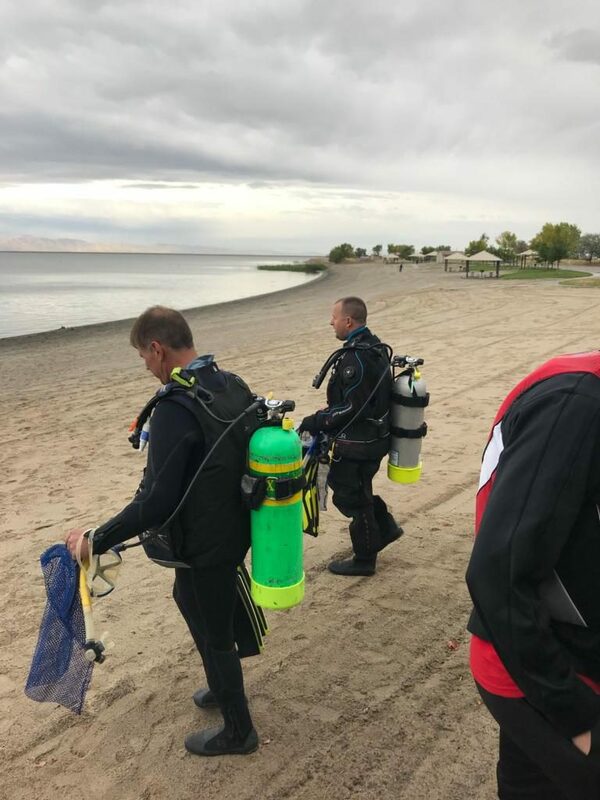 He is still an active Utah Air National Guardsman but still takes time to teach people about scuba even while going through chemotherapy! One of the best in my opinion and many others! Thanks to Berrie he gave my girlfriend and wife to be the confidence to dive in 2016. Us starting both with DSD we then followed the course up to AOWD and now doing the Rescue course. 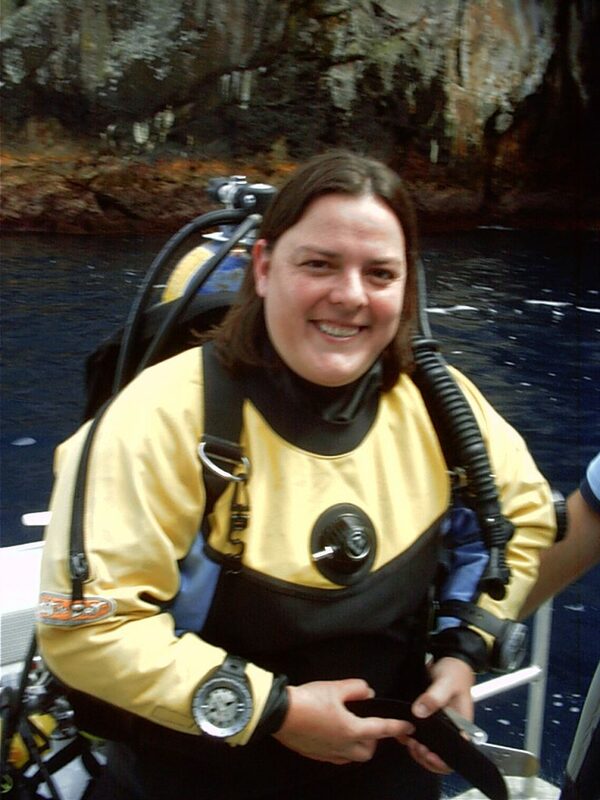 Thanks to Berrie, my wife and I now dive [all] over the world and have met great buddies for life. Diving has shown us a world that was unknown to us. It has also shown us how vulnerable it is and how important it is to protect it. This made me realize I wanted to get involved in protecting what we love. Thus I made the decision to quit my banking job, reeducate myself to an environmental scientist and devote my life. 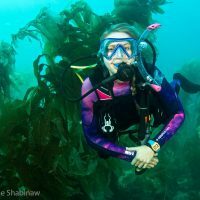 I’ve always wanted to see life underwater, but the question that always stops me is “can I do it?” I was 31 when I decided to try and at that age I thought my life was pretty much set. Ivan changed all that. He taught me more than I needed, from the basics to rescuing a diver and caring for the environment. My weekends spent at home are now spent on beaches. 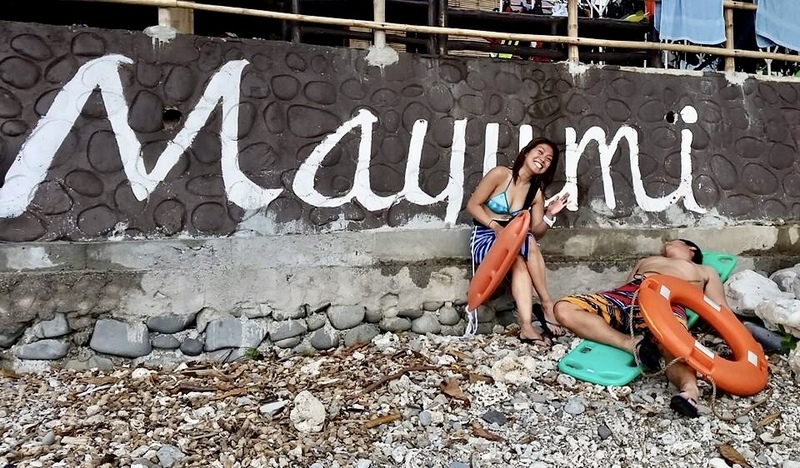 My travel itineraries full of malls are now filled with dive sites. 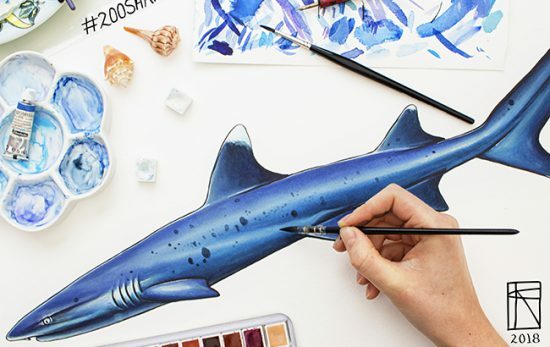 I am now constantly on the look out for how I can help save our seas. 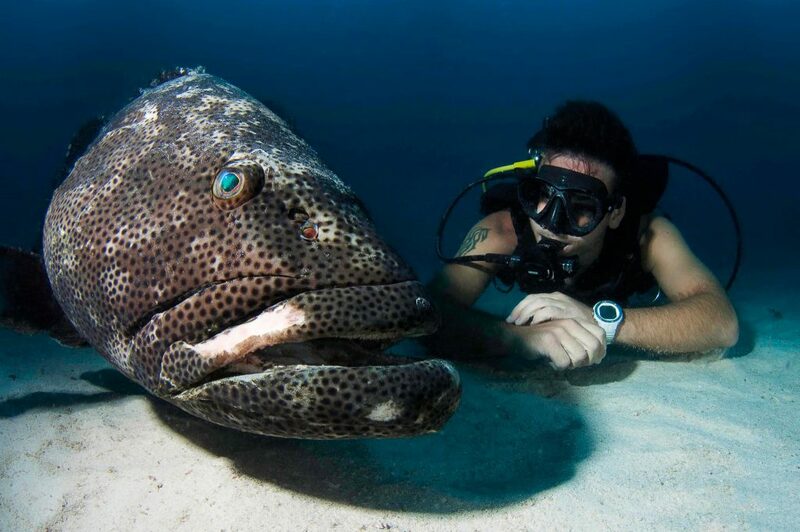 I am now dreaming to be a Divemaster and I owe it all to him. He is my true motivator. I was scared about everything alive in water and didn’t even think about diving, but all of a sudden my bro became a dive instructor at the GBR. So I shielded my fear and did my OWD with my brother and when I descended for the first time I was brainwashed within seconds! There were fish and sharks and rays and beautiful reef colors everywhere and it was the best thing in my life. Because of him, diving became a significant part of my life and I even became an instructor myself and studied marine ecology to protect our oceans from human impact. 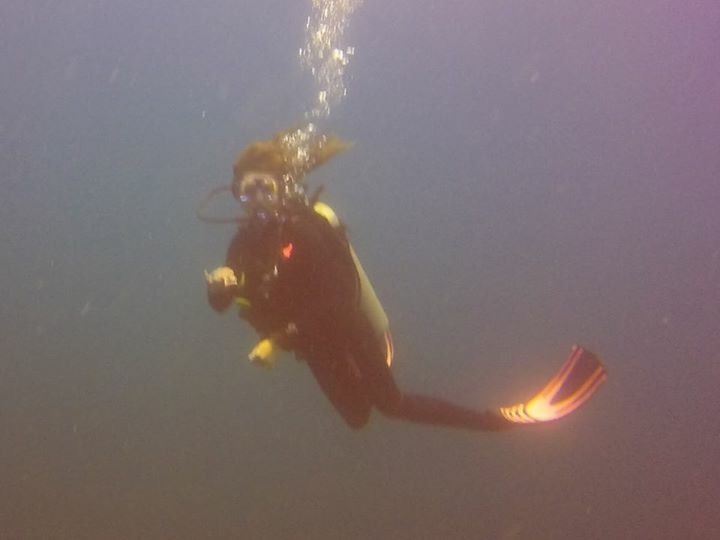 One of my biggest desires was to dive but I had a major fear to clear my mask. To top this up, I previously had Bells Palsy causing the one side of my face to be sagging. After numerous professional divers and family assisting me to do mask clearance I continually failed. I finally gave up on my dream until I ended up at a scuba shop where I met Richard. 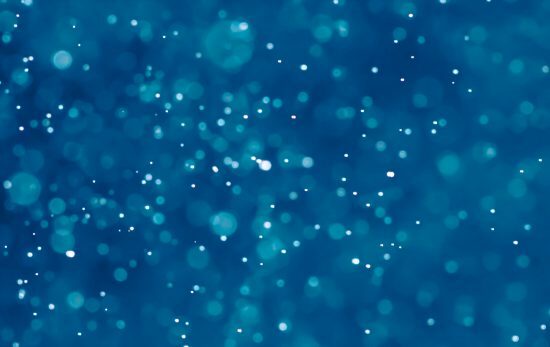 I told him about my dream and my dilemma and to my surprise he acted as if it is no problem at all! He offered to help me. The next day he assisted me and I finally conquered my fear. Now I am a qualified Open Water Diver! He is my super hero!! Sharene Collett a Padi MSDT trainer in Victoria changed my life in a very powerful way, she took me out of a life of drugs, gave me a purpose and introduced me to an amazing underwater world where I can just lose myself in the quietness of my own bubbles which has been the best therapy and healing medicine. Sharene was so encouraging, supportive, led by example, had patience, showed great empathy and understanding and was a consummate professional. Sharene’s nurturing saved me from myself, I owe her my life. My family went on vacation to Jamaica, and stayed in Negril. It was at the Riu Club Hotel where I met my Divemaster Lloyd. 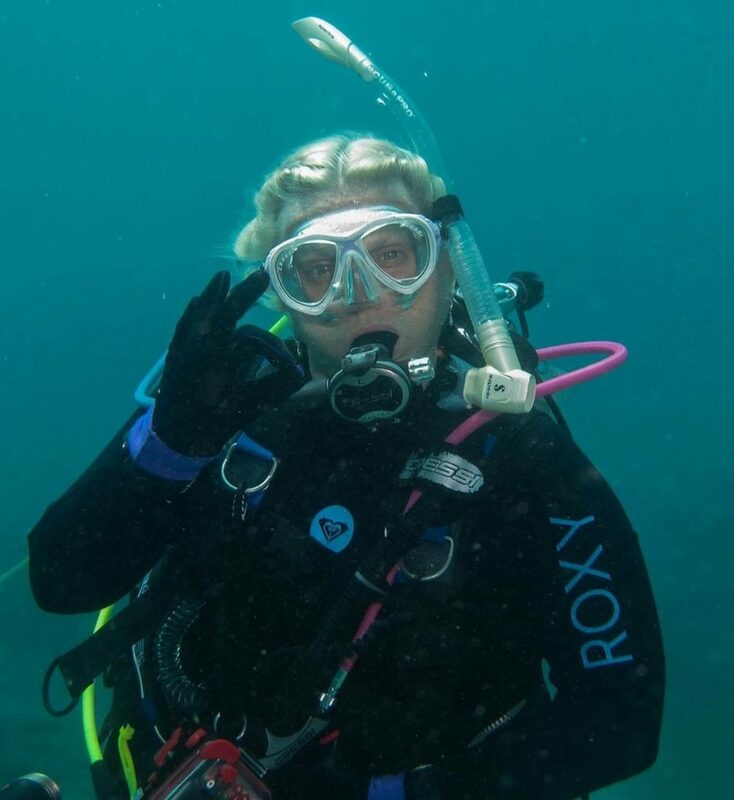 I come from rural Minnesota, when I first started scuba diving, I had no clue about anything. It was only my second time going to the ocean! Lloyd is very experienced, knowledgeable, and kind. He took me under his wing. With his help, I became a certified scuba diver in about 3 days. Thanks to Lloyd, I am no longer a passionless 15 year old. I am now thinking about pursuing a career in marine biology. I now feel like I have a life-long friend. I HATED water and getting wet! Water in my face was worse than being sick or having a toothache. When Conrad introduced me to diving, his calm and comforting demeanor made me forget my fears, my phobia and that I hate water. He encouraged me, he guided me and steered me into doing each and every available course. I started diving at the age 53, and three years later cannot stop diving. He has turned me into a responsible aware diver who cannot stop thanking him and PADI for broadening my horizon! Angela was my course director for my OWSI course. I planned a trip to New Zealand to have time out after a family death and divorce. 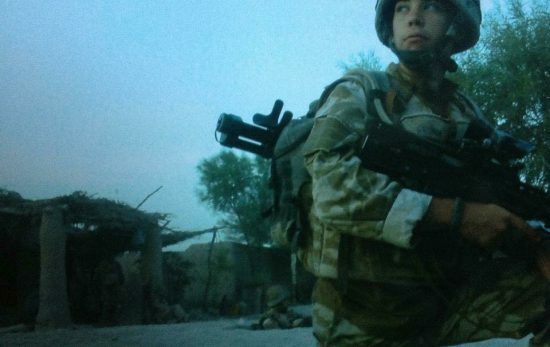 I was already an assistant instructor and contacted Angela to ask about becoming and OWSI whilst there. Not only did she give me amazing advice, she helped me organize my trip, let me stay in her house, gave the most exceptional teaching in a really easy to understand way, and supported the nerves and meltdowns during the week long course and IE a week later. She gave me the confidence to realize I could do and be anything I wanted, even as an older recently divorced women. 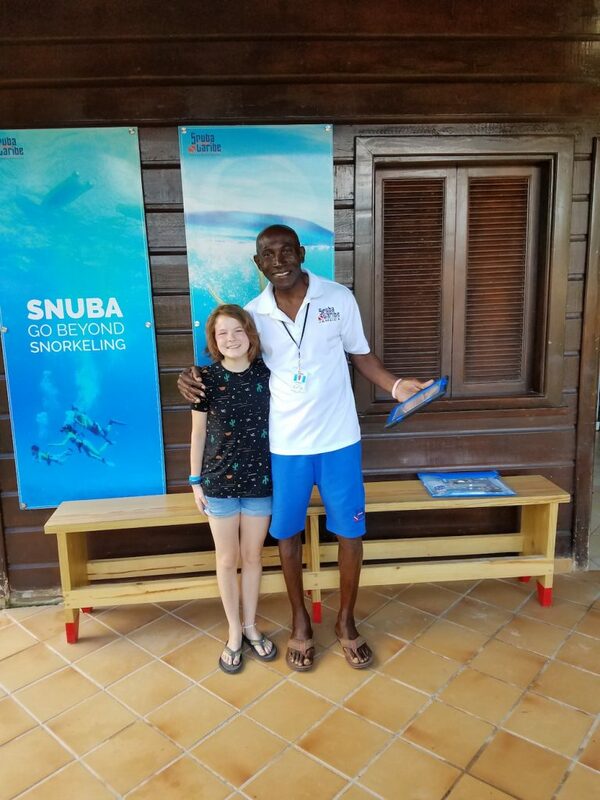 My granddaughter started diving with me when she was 14 years old. 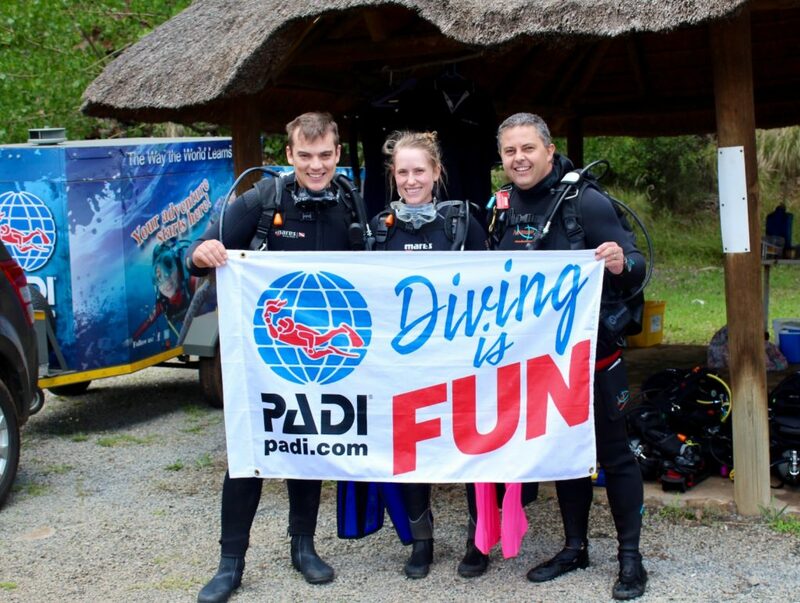 We continued to dive together and she loves it so much that she is now a PADI diving instructor. I’ve directed several students to her in her first year as an instructor and everyone has told me how excellent she instructs them. She has made me so proud of her and every time I hear the comments of appreciation from her students, I become the most proud grandpa in the world. The feeling is certainly life changing and I want to continue diving with her as my guide now. 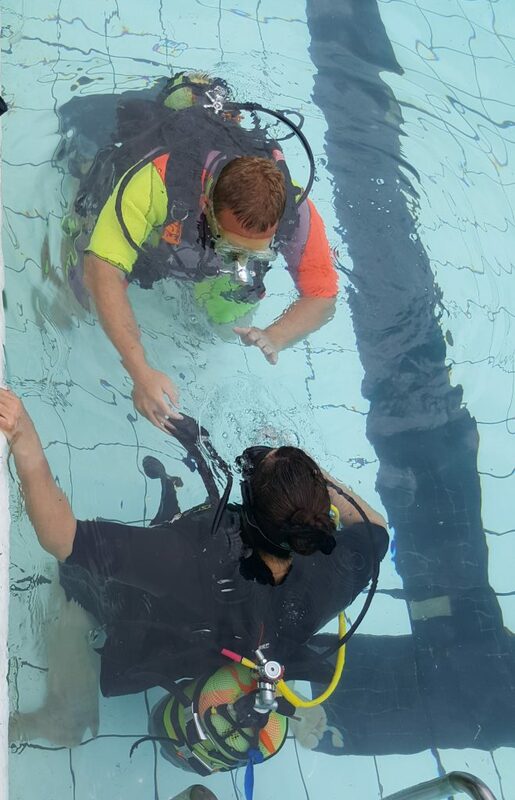 Interested in taking the next step into your diving career? 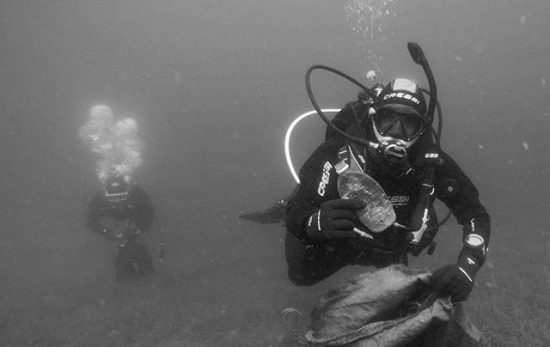 Learn more about becoming a PADI Pro.